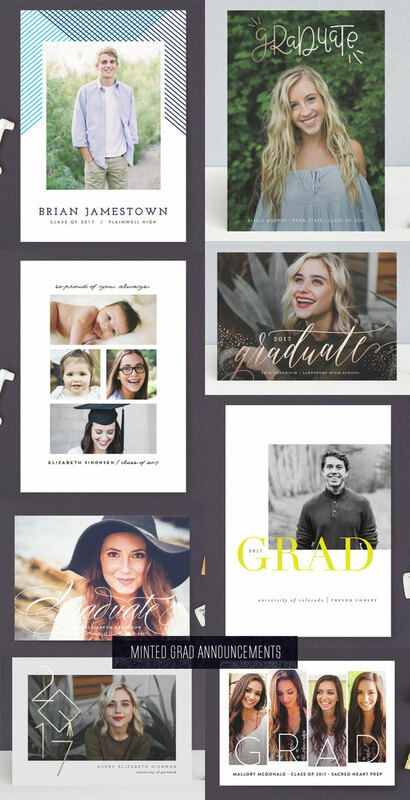 It’s dads & grads season, and today I’m celebrating all of the new and soon-to-be graduates with a roundup of gorgeous graduation announcements from Minted! 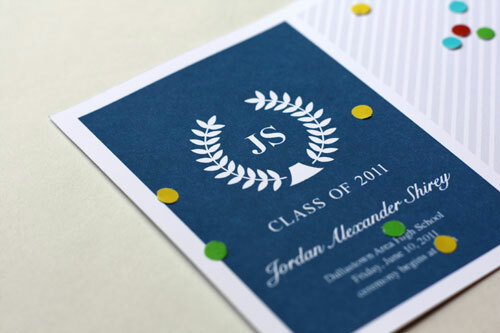 These designs are sleek, chic, and just perfect for any new grad who appreciates good design. This post contains affiliate links. 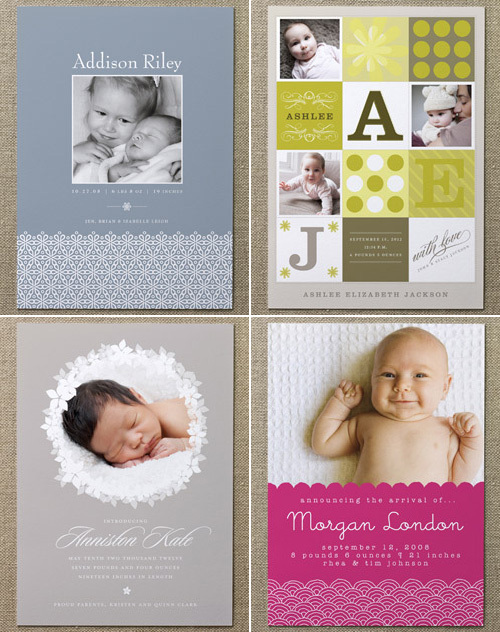 If you make a purchase through these links, you’ll help Paper Crave, and you’ll also receive some awesome graduation announcements, at no extra charge to you. Full disclosure policy can be read here.